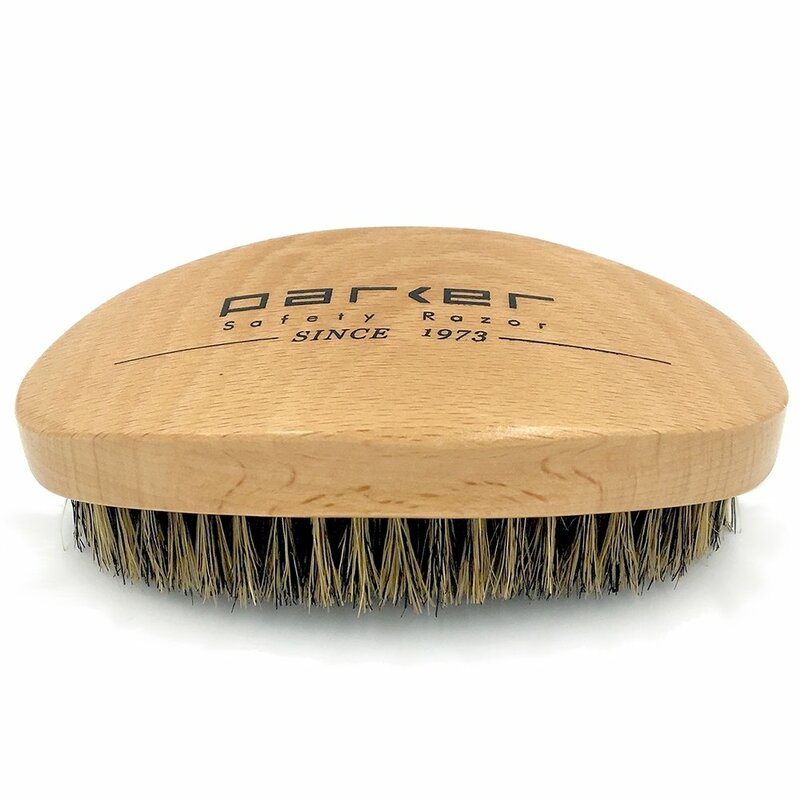 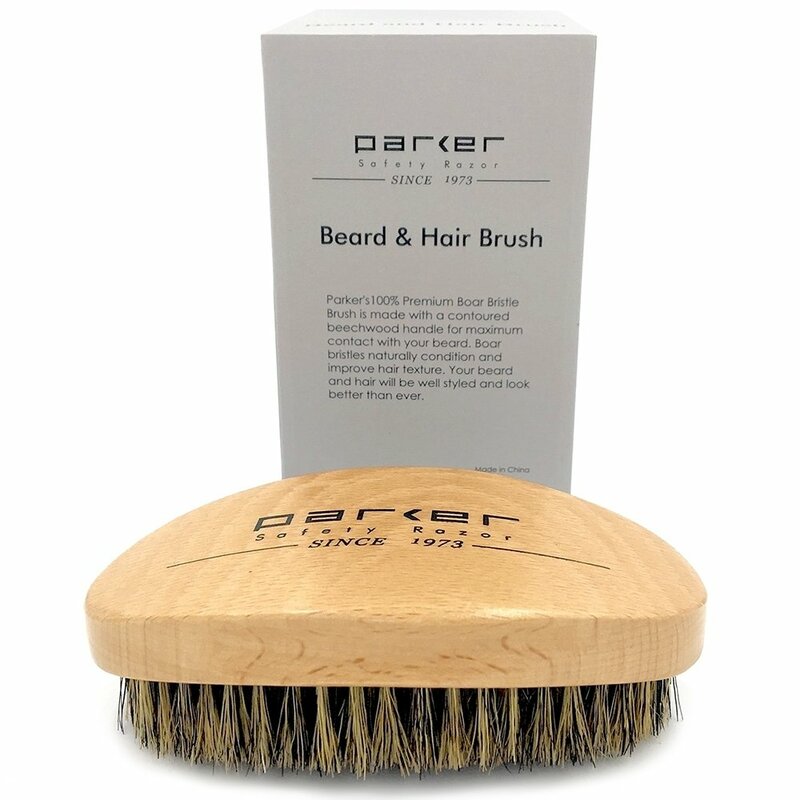 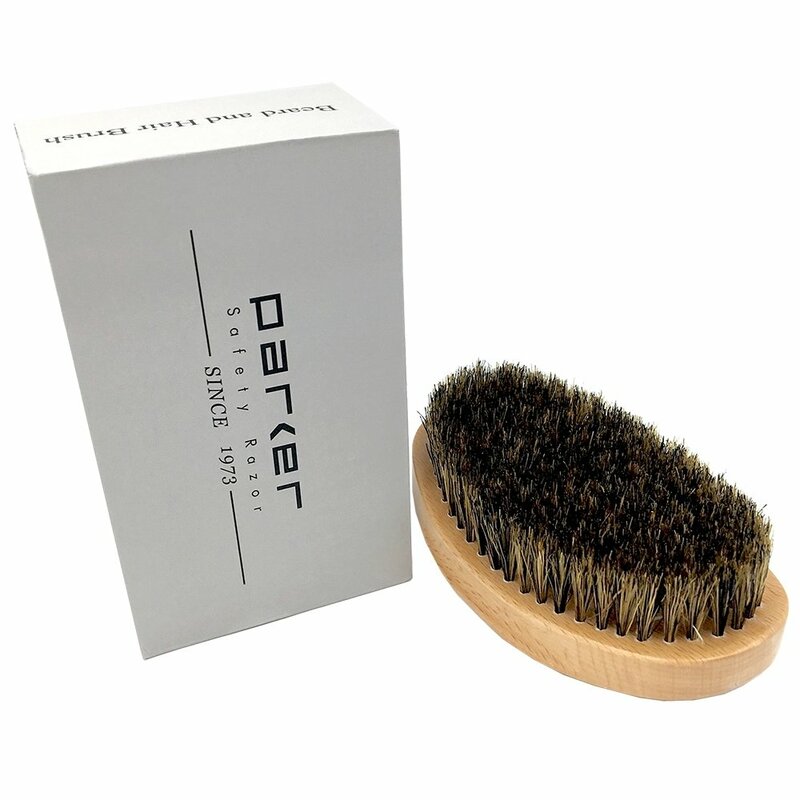 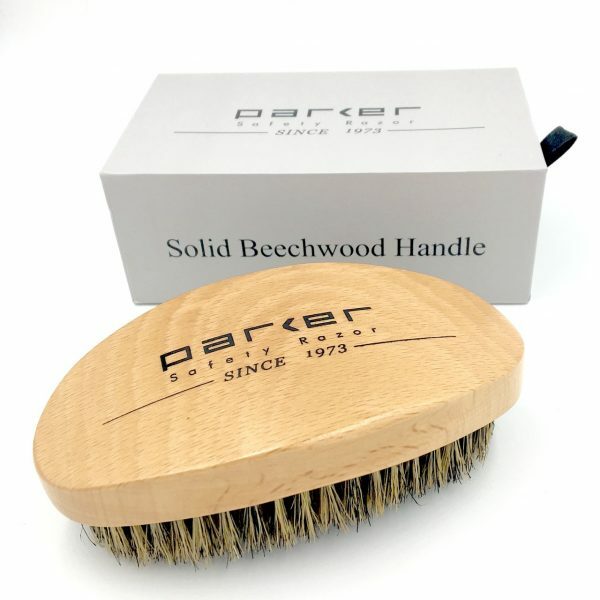 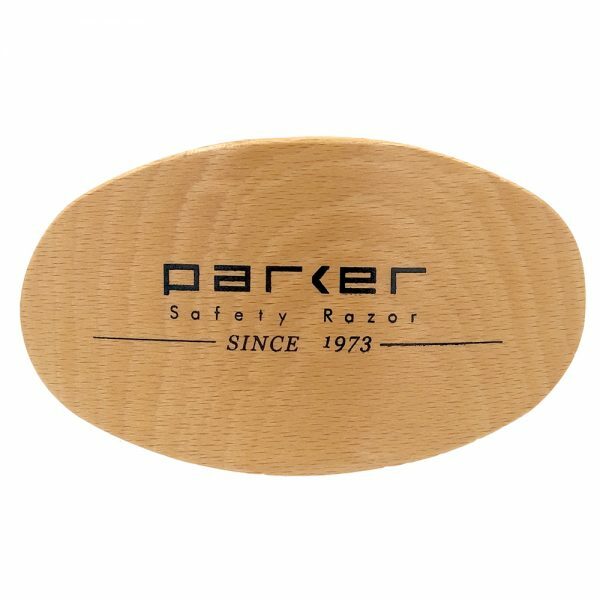 Parker's 100% Premium Firm Boar Bristle brush is designed with a contoured beechwood handle for maximum contact with your beard and scalp. Parker ‘s 100% Premium Firm Boar Bristle brush is designed with a contoured beechwood handle for maximum contact with your beard and scalp. This brush is larger than most, making it ideal for optimal grooming. Boar bristles naturally condition and improve hair texture so your beard & hair will be well styled and look better than ever! 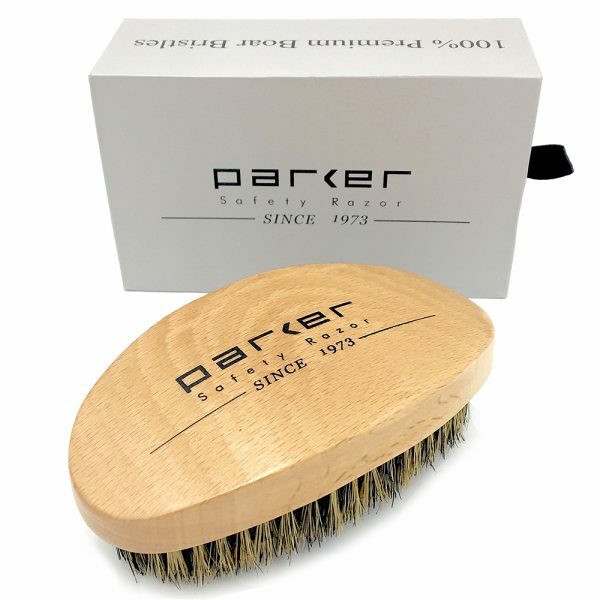 Brush dimensions are 5 in. 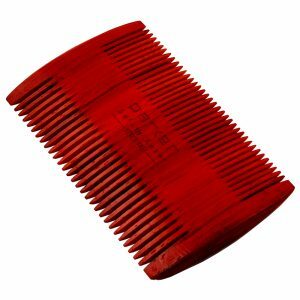 x 2.75 in. 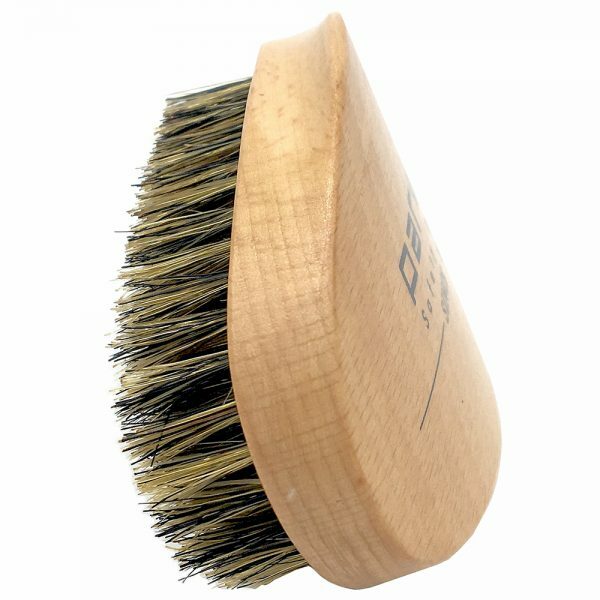 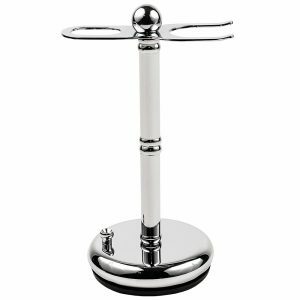 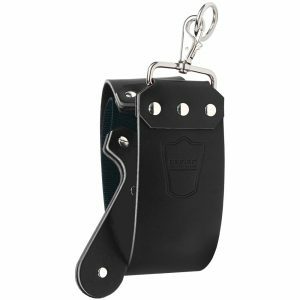 Bristle length – 2/3 in.